National Commander Brett Reistad will be visiting the Department of South Dakota from November 5th thru the 9th. Below are links of his schedule with a contact list to RSVP for events that involve meals at the Host Post. Please pass this information to all veterans and Legionnaires in South Dakota and invite them in to hear the National Commander speak. This is a unique privilege for our Department to have the National Commander for such a long period of time. 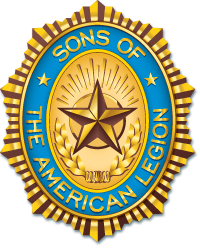 All Posts and Legionnaires are encouraged to attend locations listed on the schedule to meet with him. 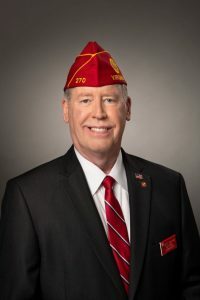 Reistad’s Legion membership eligibility is through his honorable Vietnam War-era service (1974-78) as an active-duty U.S. Army infantryman, where he served with the Presidential Salute Battery of the 3rdU.S. Infantry Regiment (The Old Guard) at historic Fort Myer, Va. He participated in the Inaugural ceremony for President Carter and other high-profile ceremonies. He has since been honored as a Distinguished Member of the Regiment.